Ultherapy is the only FDA-cleared procedure to non-invasively lift the eyebrow, neck and under-chin. Now, FDA-cleared to improve décolletage lines and wrinkles! Dr. Gordon Sasaki explains how Ultherapy can lift sagging skin! Dr. Elizabeth Tanzi shares with The Doctors how Ultherapy treat sagging brows. 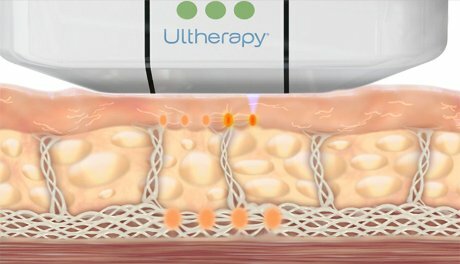 Dr. Matthew White talks about Ultherapy to lift and tighten the skin.